On the left is invasive black locust, Robinin pseudoacacia, that is still alive even though I sprayed them from a boom with 2% glyphosate and 1% Habitat. That herbicide mix killed all the other plants including reed canary grass. On the right is one of many dead black locust that I sprayed nearby with 1% Milestone. The Milestone did very well on the black locust and appeared to kill every other forb in this area too. Registration cost is $50.00 per person and includes 2 breakfasts, 2 lunches, and 1 dinner. 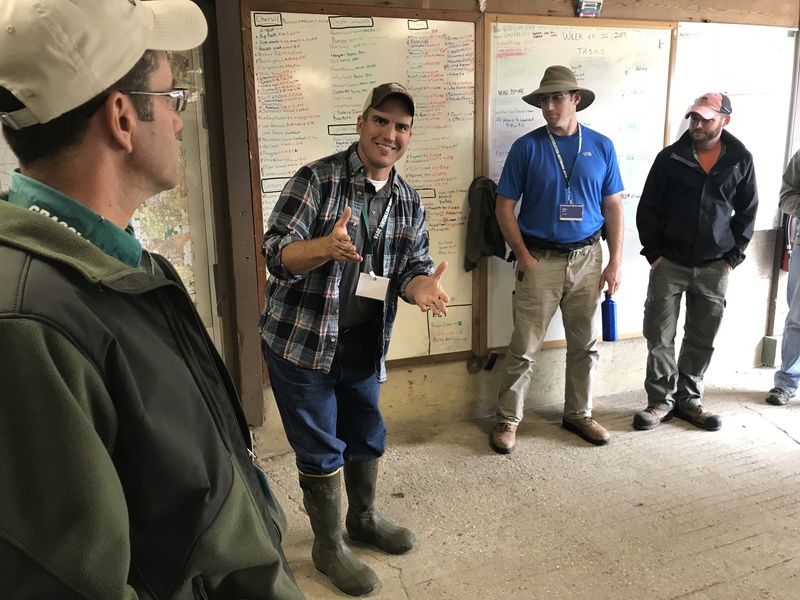 This two-day workshop will give you time to talk to peers in large and small groups, both in the field and during presentation and discussion sessions. 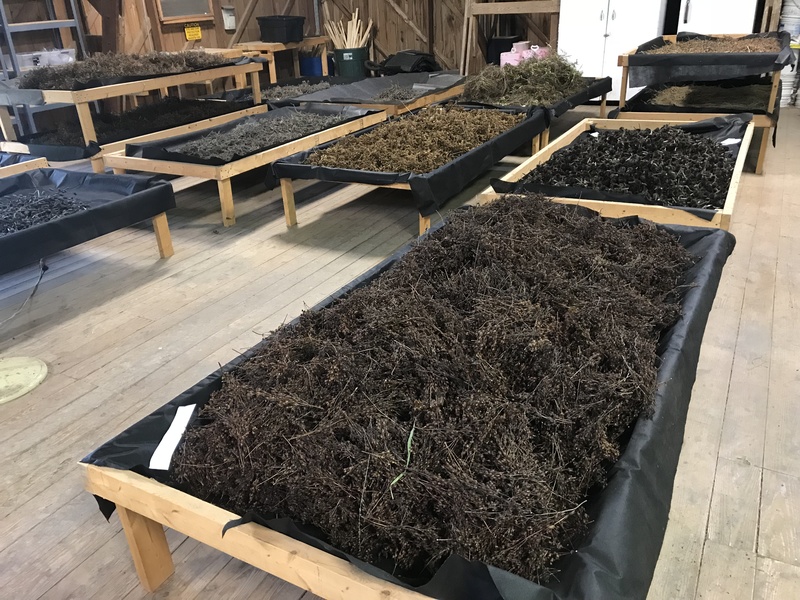 We will swap stories, look at plants, animals, soils, and discuss current topics, such as: Remnant and Novel Ecosystems, Successional Systems, Tour of Schulenburg Prairie, Wildlife Research, and more. 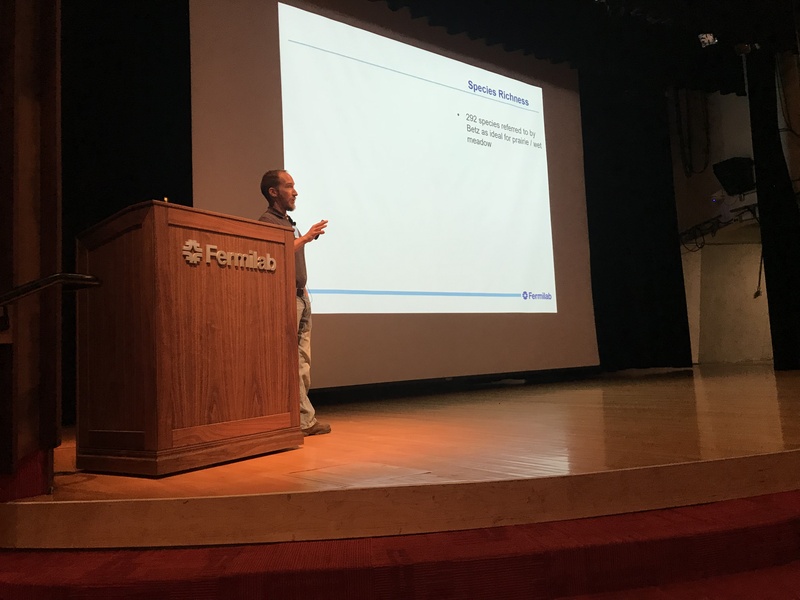 Registration deadline for GRN 2018 is Friday, August 24. Questions, please contact Caitlin Rodeghero, Administrative Specialist, at RodegheroCaitlin@kaneforest.com / (630) 232-5922. We have a great workshop planned and are very close to opening registration! 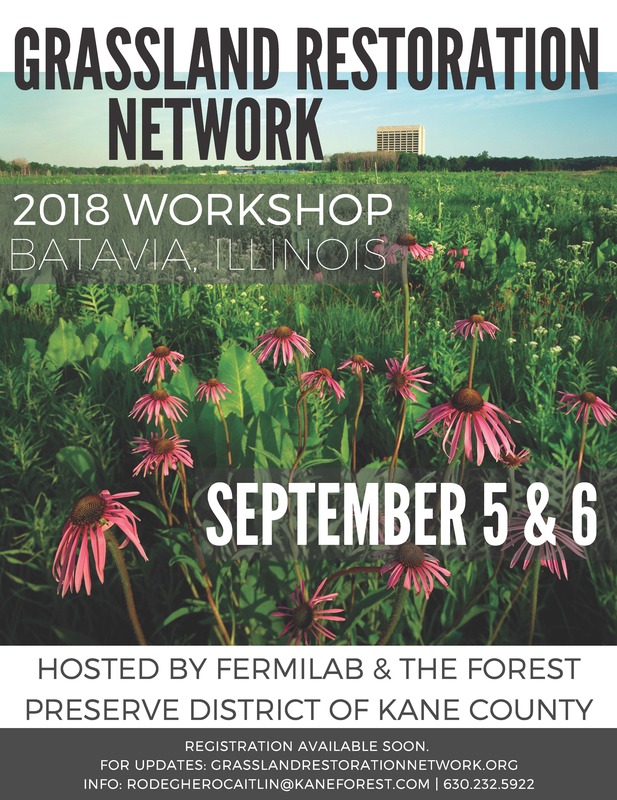 We also would like to thank Fermilab Natural Areas for their sponsorship and help in organizing the 2018 GRN workshop. 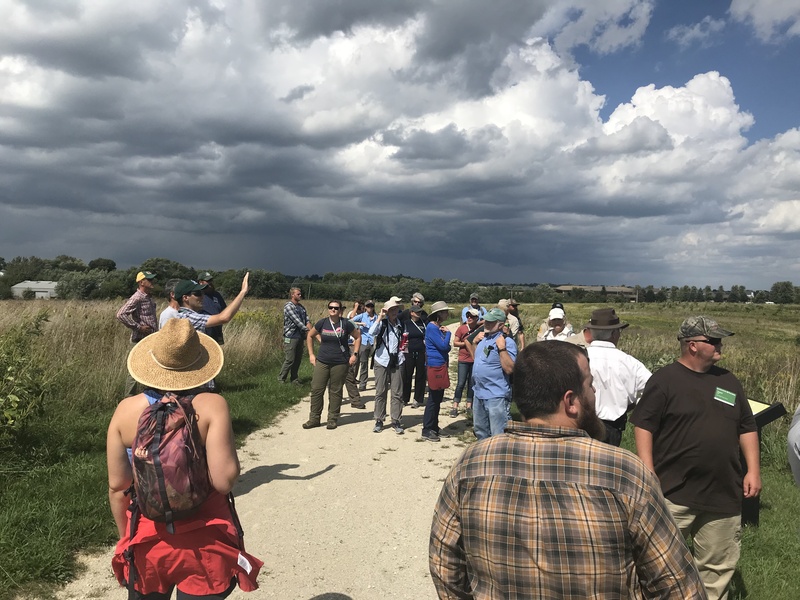 And we thank the Forest Preserve District of Kane County and Fermilab for co-hosting. Colleagues: You might enjoy this annual report.